Lil Buck is literally a mover and a shaker. The 26-year-old dancer is the self-titled "ambassador" of Jookin, a footwork-heavy dance style that evolved from Gangsta Walking, popularized on the streets of Memphis, Tenn., about 30 years ago. "I think people fall in love with it because it's a joyous dance," he says. It's easy to pick up on Lil Buck's own joy, whether he's seemingly gliding on air in slow motion or simply speaking about what Jookin means to him as a form of expression. Lil Buck, born Charles Riley, first learned of Jookin after watching his older sister dance in their Memphis living room when he was 11. 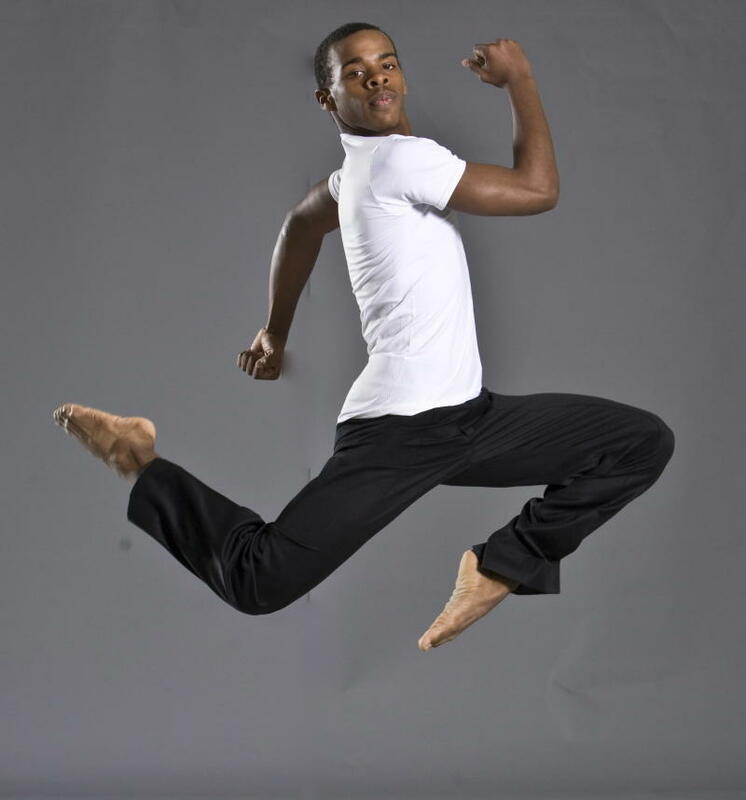 He soon devoted all of his energy to developing his own dance style, strengthening his core moves through two years of classical ballet training. When he was 19, he moved to Los Angeles to pursue dance as a career, initially performing on the street to make ends meet. Now, he's bringing a new energy into today’s dance scene. I caught up with Lil Buck at the Aspen Ideas Festival last week in Colorado, where he and former New York City Ballet dancer Damian Woetzel led a conversation on arts education. Buck's enthusiasm for movement is contagious, so it's no wonder that his session ended with the entire audience breaking into dance. Just a few minutes into our interview, he already had me on my feet. Buck has gained quite a famous following, and his style has the special ability to transcend art forms. Acclaimed cellist Yo-Yo Ma called Buck "a genius" after viewing the dancer's interpretive performance to Ma's rendition of Camille Saint-Saëns's "The Swan." A video of the performance, shot by director Spike Jonze, went viral, amassing 2.5 million views. He danced with Madonna at the 2012 Super Bowl halftime show and throughout her MDNA tour. "She says I'm one of her favorite dancers," he says, gleefully. It's hard not to draw a comparison between Lil Buck's lighter-than-air footwork and Michael Jackson's signature moonwalk, and Buck says the King of Pop influenced him in a big way. "I used to always try his moves [and] watch his concerts on TV when I was a kid," he says. He spent almost a year dancing in Cirque du Soleil's "Michael Jackson: One," the tribute show held at Mandalay Bay in Las Vegas. For Lil Buck, not moving is not an option. His talent, which he calls both a "blessing" and "a crazy obsession," allows him to use his passion to engage with young people. He and Woetzel travel to schools across the country staging "Arts Strikes," events meant to cultivate interest in the arts through interactive dance, music, and poetry exercises. Buck smiles as he remembers what it felt like to see Jookin for the first time as a kid, and he hopes he can help others experience that same feeling through his work and special school performances. "You can see the inspiration and change right there in that moment, and it's really powerful," he says. "I truly believe we can change the world with dance."